Blackshear Bridge convened our community partners – Huston-Tillotson University, Blackshear Elementary School, Blackshear Prospect-Hill Neighborhood Association, Blackshear Neighborhood Development Corporation, Six Square: Austin’s Black Cultural District, UT’s Longhorn Center for Community Engagement, and Hispanic Austin Leadership Financial Stability Team for two Vision Gatherings this past fall 2018. 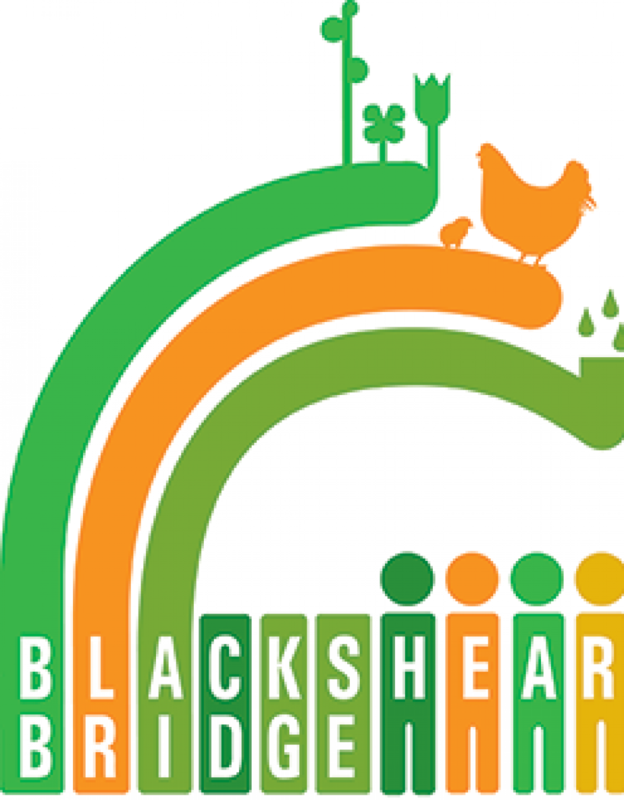 From the Visions shared there, Blackshear Bridge began an organic, democratic, community-driven process of further research and development of our Right to Say, Right to Stay, Right to Return, community engagement and outreach programs for 2019-2020. Blackshear Bridge programs are based on your visions (Read the list of Visions below.) that arise from the hope, love, and struggles of the lived and remembered experiences of our neighborhood residents and partner organizations constituencies; also from an awareness and appreciation for insightful research that provides data about our neighborhood. We are deeply gratified to realize the vitality of working together with you for our community’s uplift and fulfillment. Here are some of the Visions and Concerns of our neighborhood. Add yours here! More jobs for African Americans to bring more children in this community. Blackshear Elementary Fine Arts Academy is a vibrant, diverse learning community – respect the past, honor the future. All students deserve a world-class education.